These vanilla glazed shortbread cookies are delicious! They are the perfect balance of sweet and savory, and the vanilla glaze adds a wonderful richness without being heavy. Not to mention the added stimulating kick of using our organic powdered matcha! Also known as Pfeffernusse or peppernut cookies, this warming treat is perfect for the upcoming holiday season. 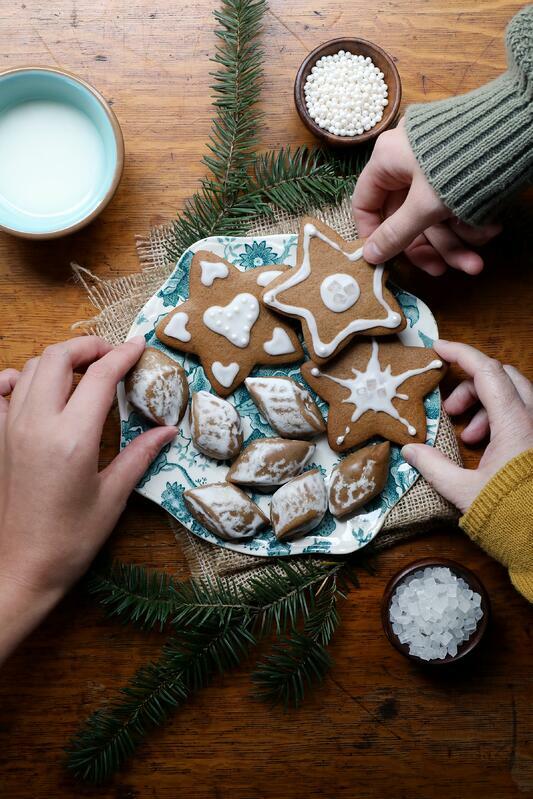 Popular spices for these cookies include black pepper, cinnamon, allspice, nutmeg, cloves and ginger. The combination of these spices with the flavor of dark molasses makes for a classic, wintery treat! Few things pair as well with a nice cup of Earl Grey tea than shortbread cookies. And the combination of orange and rose in these shortbread madeleines is just divine. The icing is really what takes this recipe to the next level. 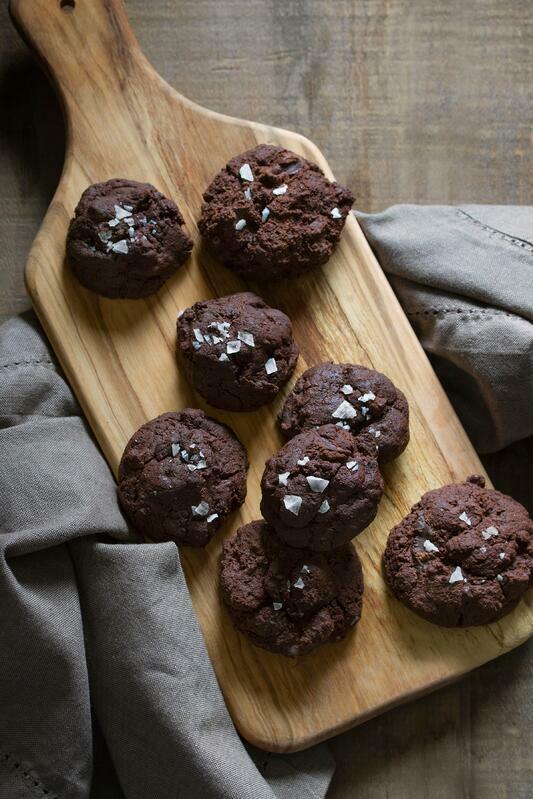 Enjoy this vegan macaroon recipe on its own, rolled in chocolate, or along with other vegan bites like these salted chocolate cookies. It pairs well with our organic mango Ceylon tea! 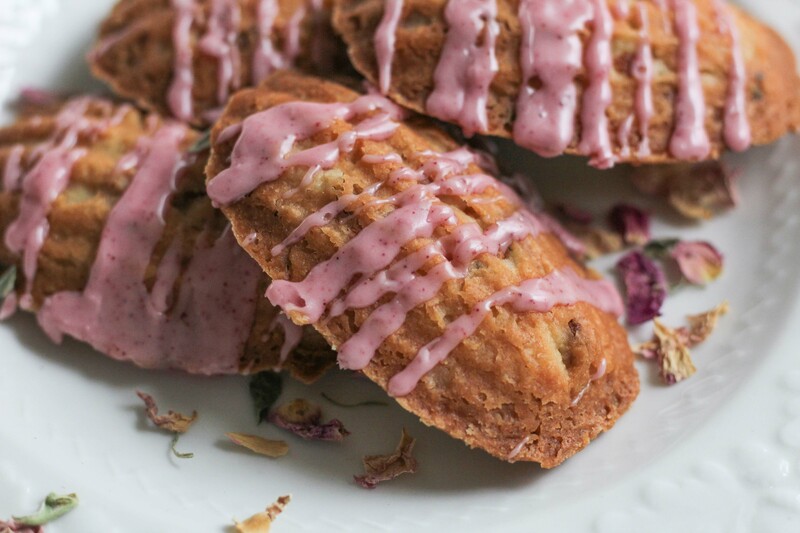 The fruity flavor of the tea complements these nutty delights in the most satisfying way. These spicy sugar cookies are so delicious, you’d hardly guess they were gluten-free! 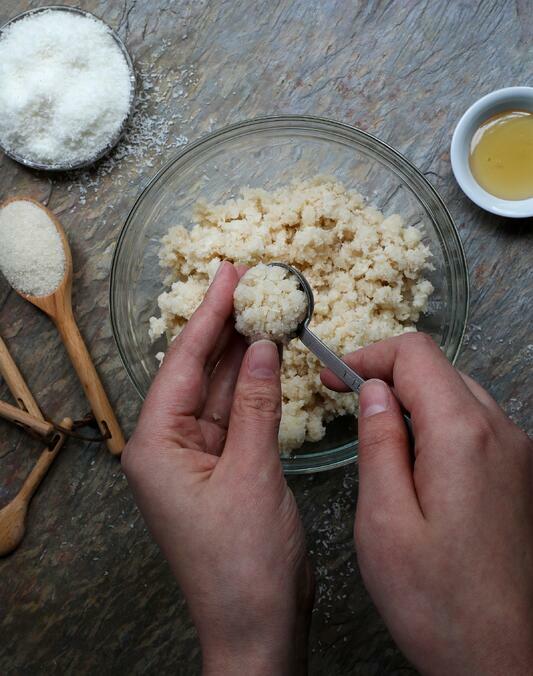 For a nice sweet ‘n salty crunch, try adding some granulated sugar and a few sprinkles of Kiawe smoked sea salt. 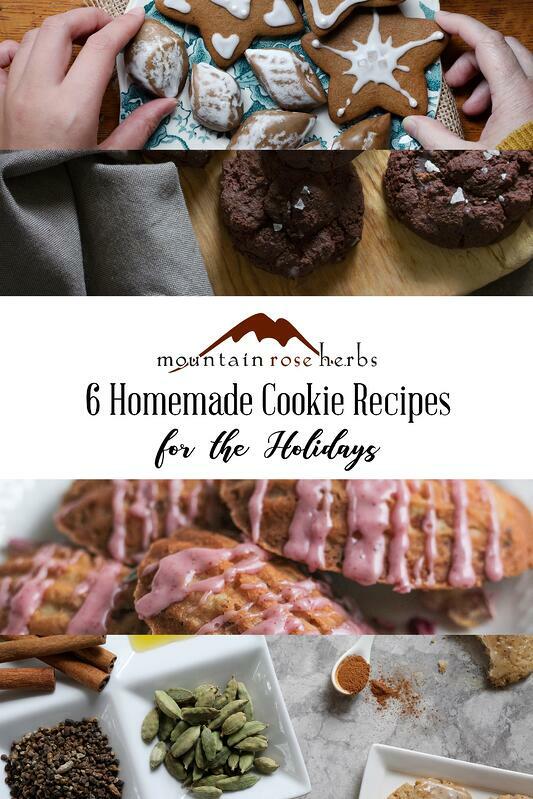 Another gluten-free option for cookies! This one is rich, fudgy, and delectable. We like to use a dark chocolate bar from our friends at Theo Chocolate which adds a nice hint of sweetness. Looking for other treats to share and enjoy? Try These Sweet & Savory Homemade Energy Bars!